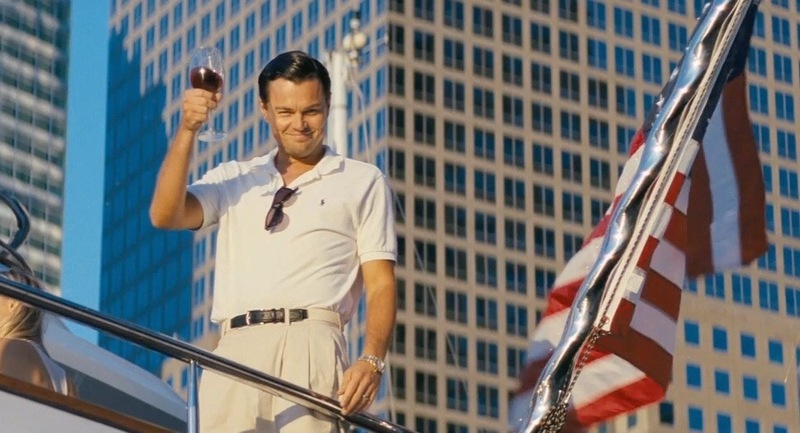 I’m cheating – I was going to do a top ten every Thursday but time is short this week so I’m doing one today as this is quicker than what I really want to do, which is write a review for the brilliant The Wolf Of Wall Street. I’ll try to get to that soon. **List updated March 12th 2017 to add The Last Temptation Of Christ & The Color Of Money. I know you’ve been busy. That would be great on the Hughes thing! I’d especially love for some of the ones that haven’t been chosen to be done as well (if you’re brave). ; ) I keep meaning to post an update on that – that’ll be today or tomorrow. Just tell me what to watch and by when and I’ll get to work on it! I did not realise that Scorsese directed Hugo… and I actually haven’t seen all of these films… and a lot of others he directed. You’re not alone. I know – Hugo is so unlike the stuff he’s most famous for. Loved that movie. 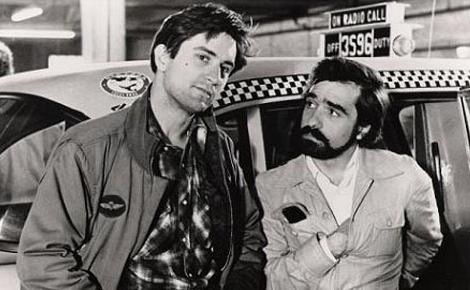 Glad you haven’t seen much Scorsese either – I TRY to like his films! I just don’t always…. I’ve only seen five of the movies on this list…. so THERE!!! 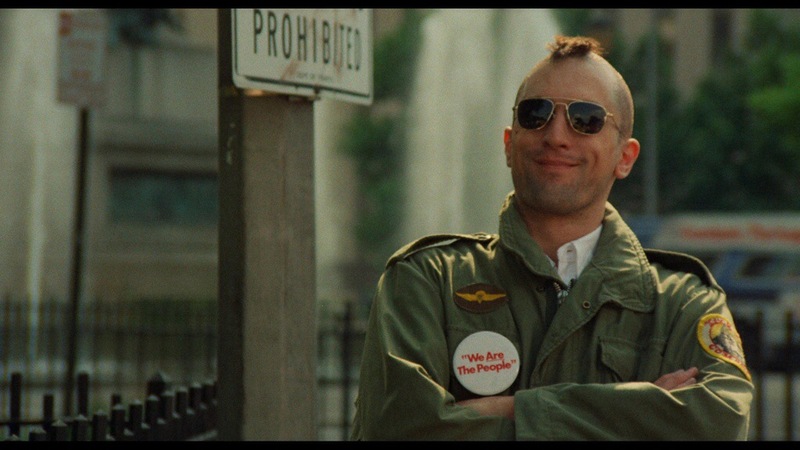 I should probably finally watch Taxi Driver. For some reason, I have zero interest in Hugo. 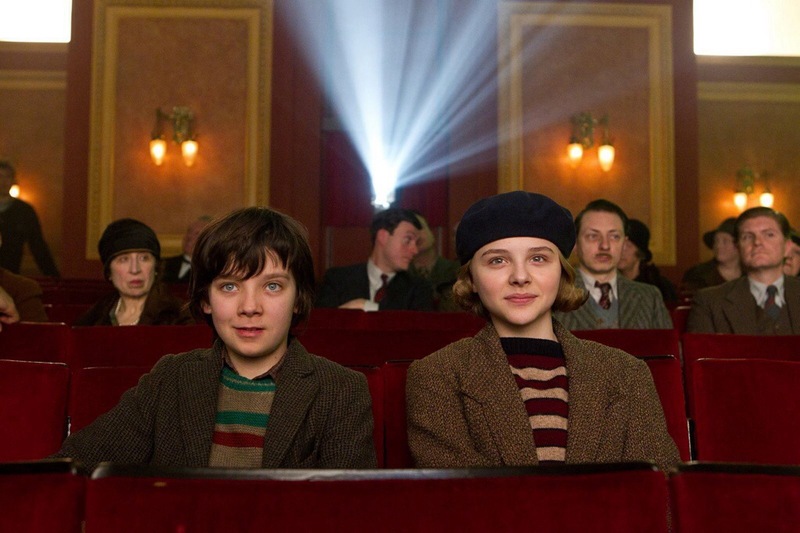 I loved Hugo! Good choice! And while I haven’t watched many Scorcese-directed movies, his George Harrison documentary was absolutely brilliant. I would highly recommend watching that movie, if you have around 3.5 hours to spare. 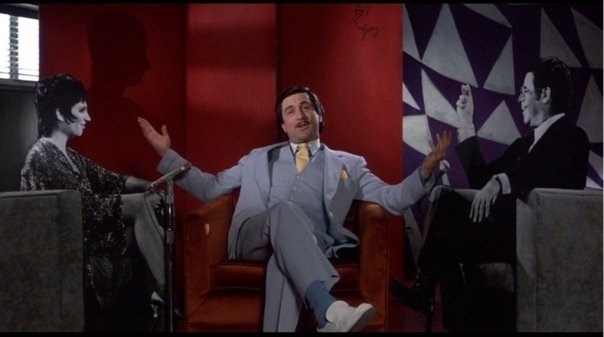 My favourite Scorsese is definitely The King of Comedy. Partly because it’s brilliant, partly because most people don’t pay it much attention when discussing his best film — I do like to be contrary. Also, to be frank, I just enjoyed it more than his highly-acclaimed work. 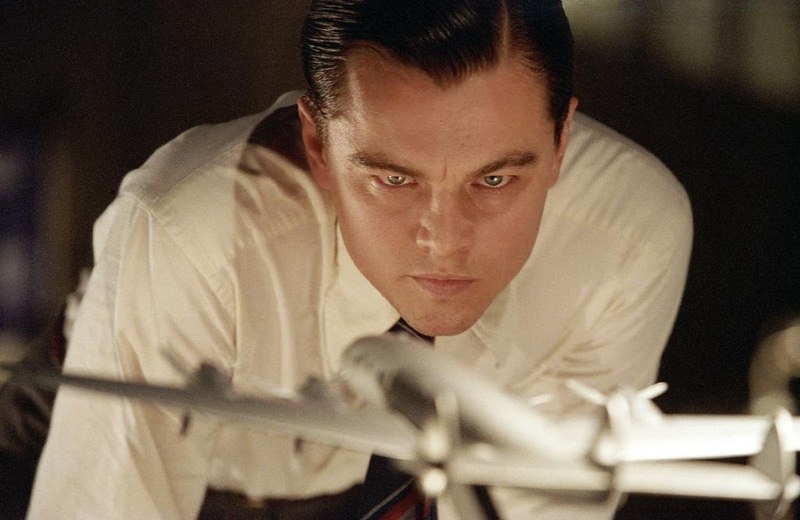 Not caught up with Wolf yet, but if it’s better than every other Scorsese movie then it’s worth the wait! Nicely done. Thanks! I don’t know if it’s “better” but I DEFINITELY enjoyed it the most! : ) Would love to know what you think if you see it. So cool to see Wolf on the top, it’s my number 2 after Casino – hopefully you’ll enjoy this one when you see it! I’m so glad I finally REALLY enjoyed a Scorsese film. 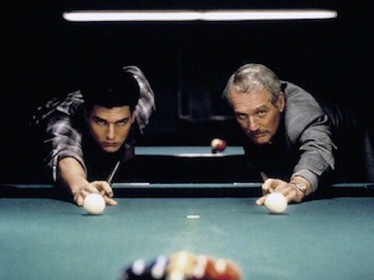 : ) I know Casino will be good – I’m just a wuss with too much violence. Hmm, think I’d have to disagree with some of the placements here. 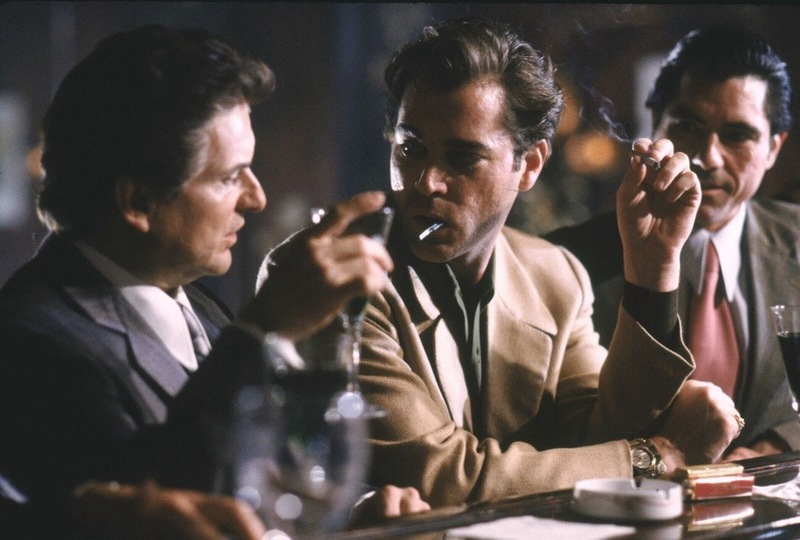 Considering much of the structure of Wall Street copies from Goodfellas, I’d place ‘fellas higher… but that’s personal taste. 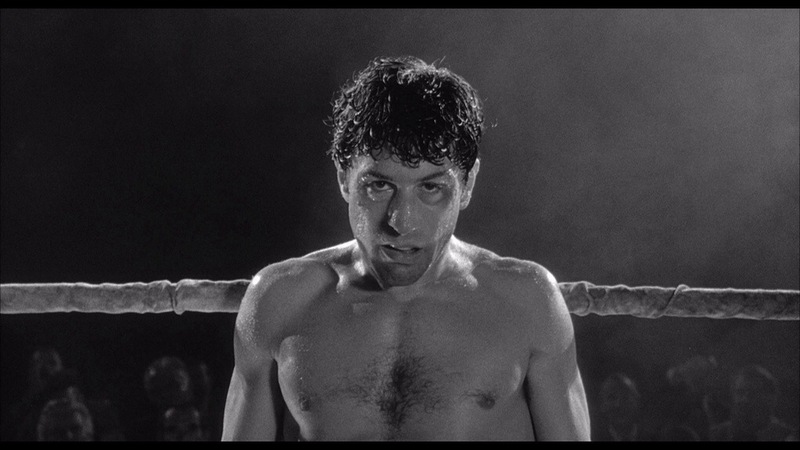 Agree Raging Bull is a tad overrated. Ones to check out also I’d say: After Hours and Bringing Out The Dead.